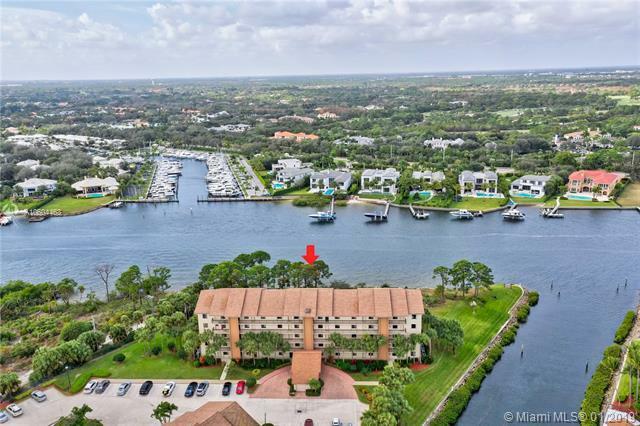 Great opportunity to own a newly renovated open floor plan end unit Penthouse with great intracoastal views in the Marina at the Bluffs Condominium. 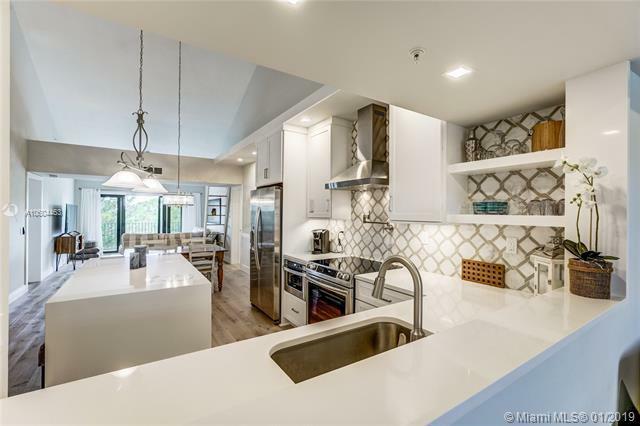 Enjoy the gourmet kitchen w White Cabinets & Quartz counters and Center Island with Waterfall Edge, that boast new stainless appliances including a mw drawer and convenient pot filler. VAULTED CEILINGS! Wide plank wood flooring throughout (NO CARPET)! The master suite includes a custom walk in closet and expanded bath. In addition to the two bedrooms, there is a separate den/sitting area & large utility/storage room. 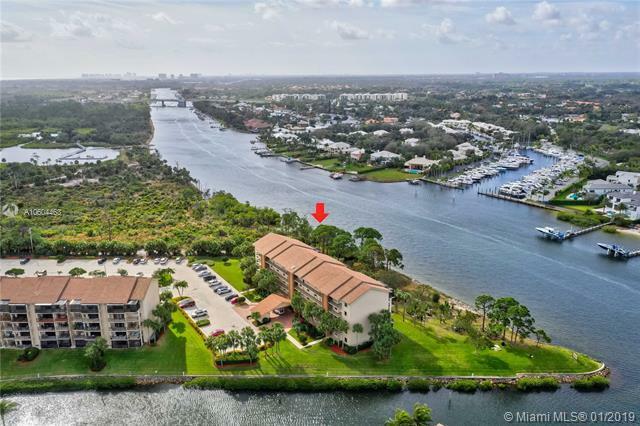 There are spectacular views of the Intracoastal from the open living space leading to the private balcony. New Hurricane Impact Glass & Doors provide safety in the event of a storm. Convenient location to beach. marina, dining. 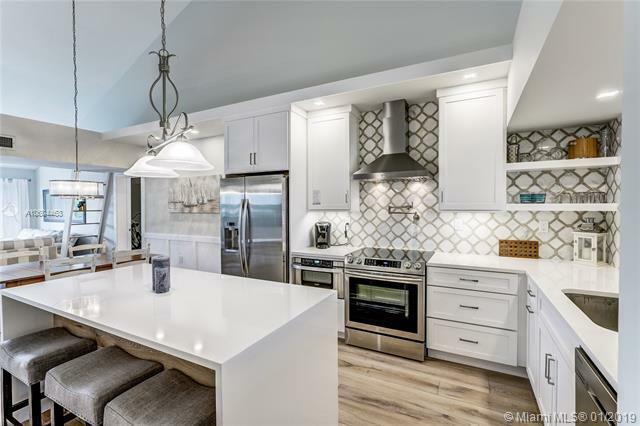 Listing courtesy of Lang Realty/Pga.